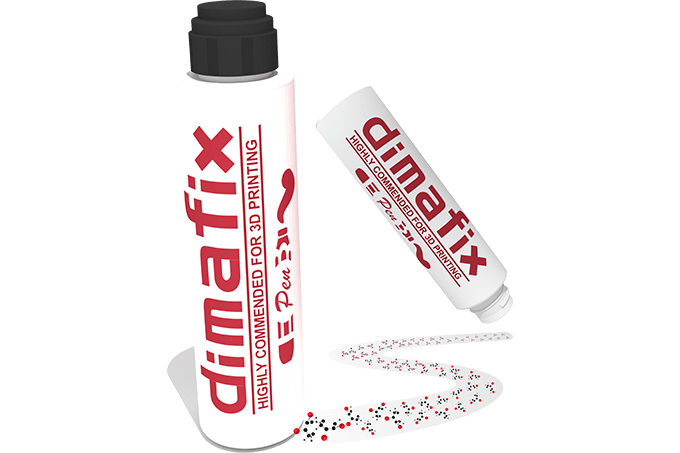 Dimafix is tailored for 3D printers with FFF technology and Heated Bed. It provides great grip between plastic and glass, so warping is not a problem even in large ABS parts. You will be able to print in all kind of thermoplastic materials. While the bed is hot the adhesive effect will be working even in large prints. When the Heated Bed’s temperature goes down the adhesion effect disappears and the model will be easily detached.